What’s your favourite appetizer in Kamloops and where can you get it? Go! What’s your favourite trail to hike or ride on two wheels? Share a photo or video if you can. Where’s your favourite experience to explore with the kids? What’s your favourite golf green to tee up on? Share a photo or video if you can. Museum, art gallery, live music or theatre? Which do you prefer and why? 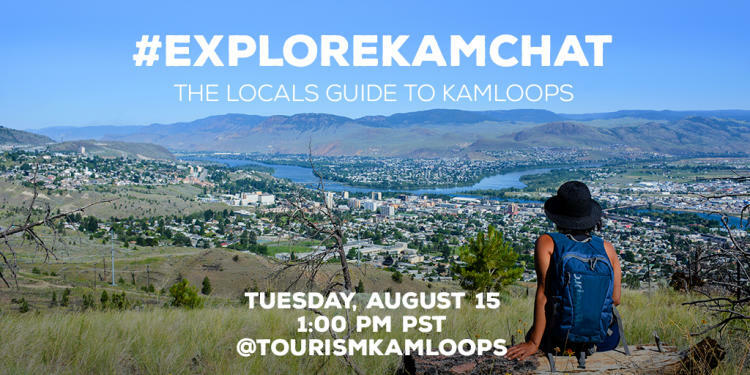 What annual event do you most look forward to each year in Kamloops?